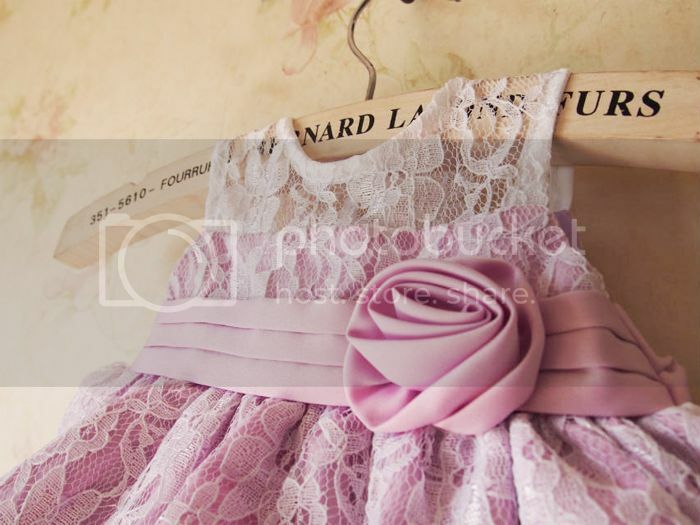 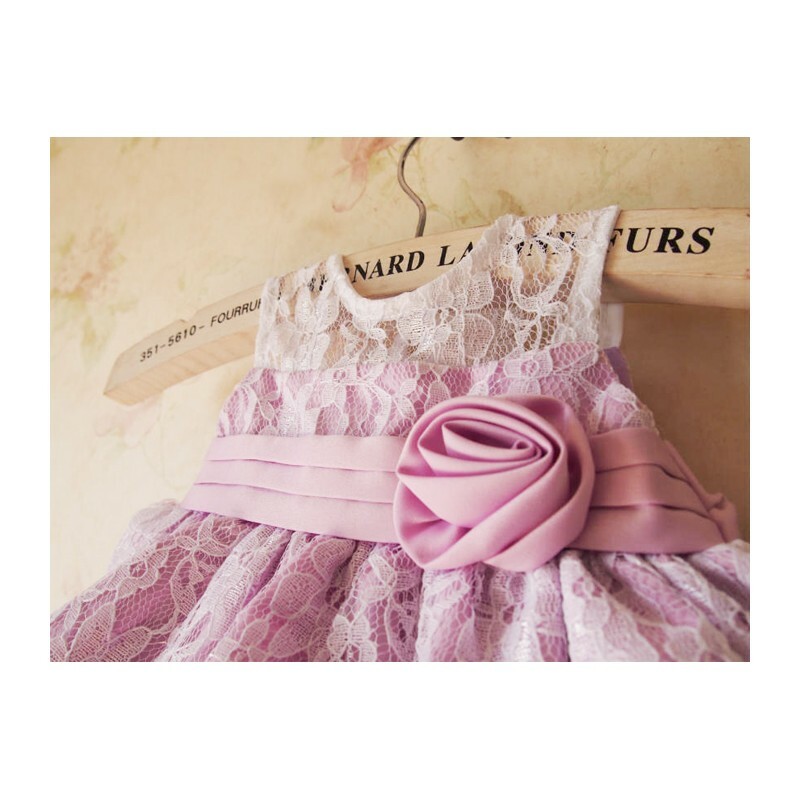 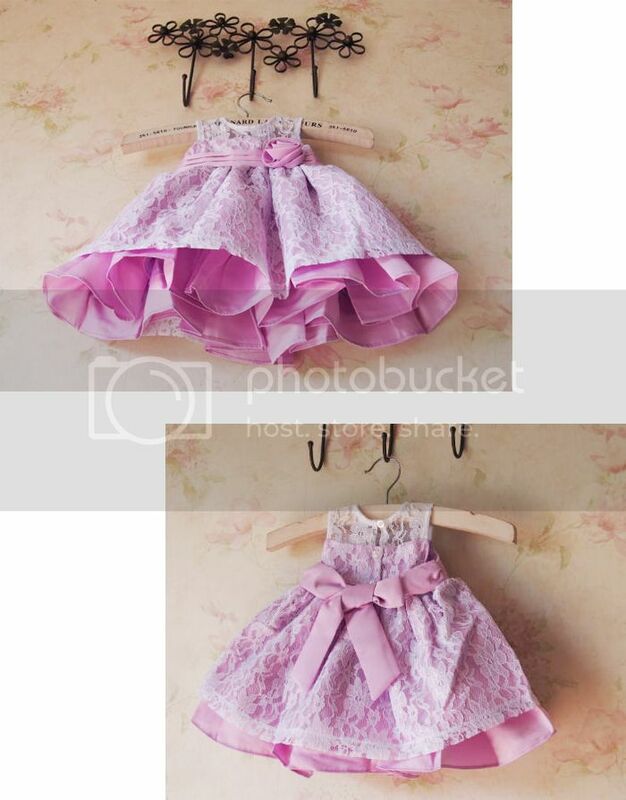 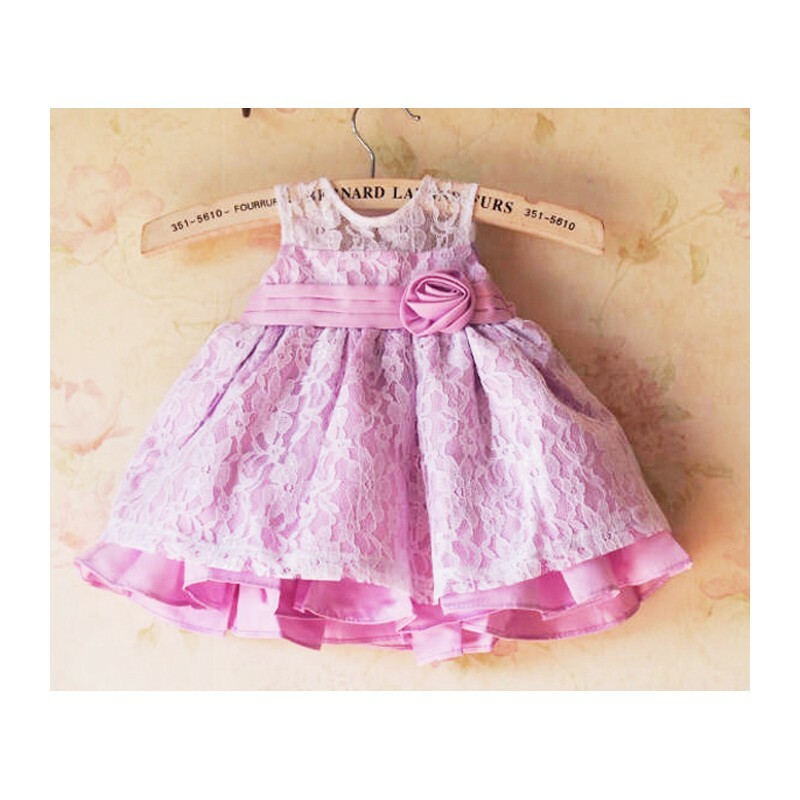 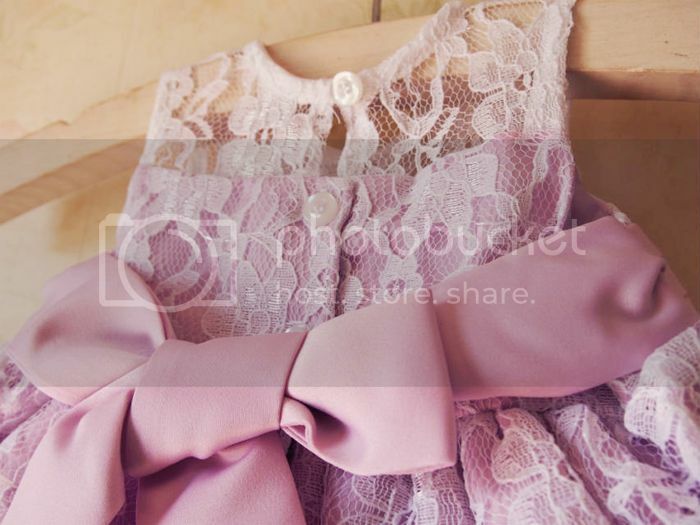 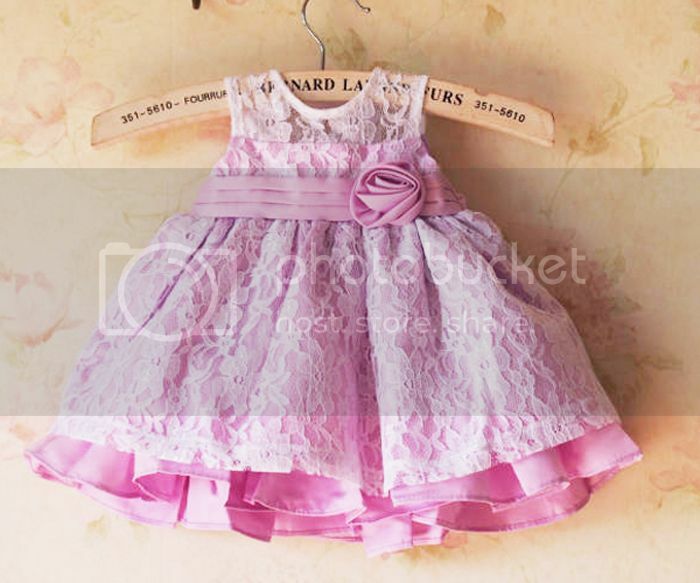 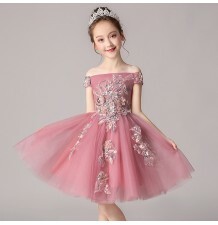 Elegant baby girl pink dress, suitable for a ceremony or an important occasion. 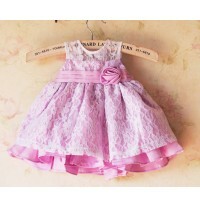 Fine embroidered baby girl formal dress for special occasions. 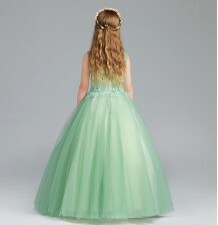 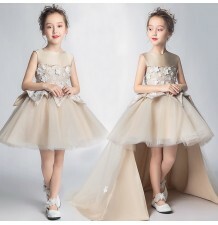 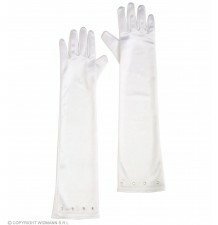 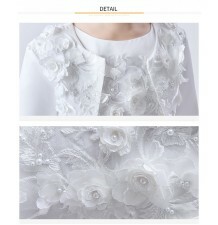 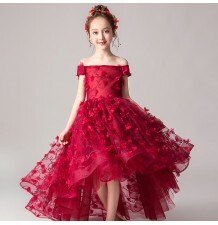 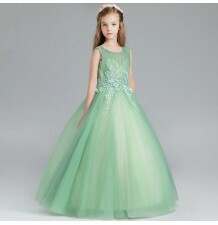 Suitable for a ceremony as flower girl or an elegant party. 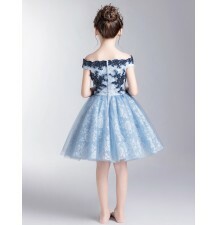 Beautiful lace layer dress with removable bow on the back.